Released on the Deutsche Grammophon classical label, this is a Christmas/winter album with a difference. I love it. For me, I am eternally thankful that it doesn't contain any US 1950's crooning material, or any well-known traditional carols, for that matter. 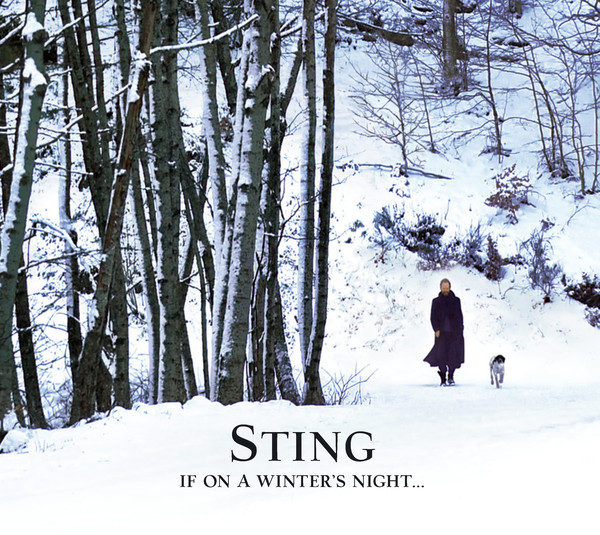 It is an evocative, haunting, poetic and highly atmospheric selection of seasonally appropriate songs, delivered by Sting and assorted top quality musicians (Chris Botti, David Sancious, David Mansfield and Lisa Fischer among many others) in a loose folky style from his house in Tuscany. 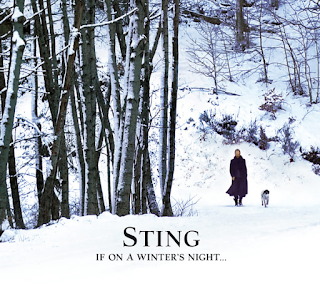 Sting's voice is excellent and ideally suited to the quiet material and there are several captivating instrumental passages, particularly the Northumbrian pipes played by Kathryn Tickell. There is some direct Christmas-themed stuff in the lovely "Gabriel's Message" and "Cherry Tree Carol" but also some unusual folk songs like the infectious "Soul Cake", "Christmas at Sea" and "Balulalow". There is also a re-recording of "Hounds Of Winter" from the "Mercury Falling" album. Personally this has now become the first "Christmas" album that I play every year, usually after a week or so of December. 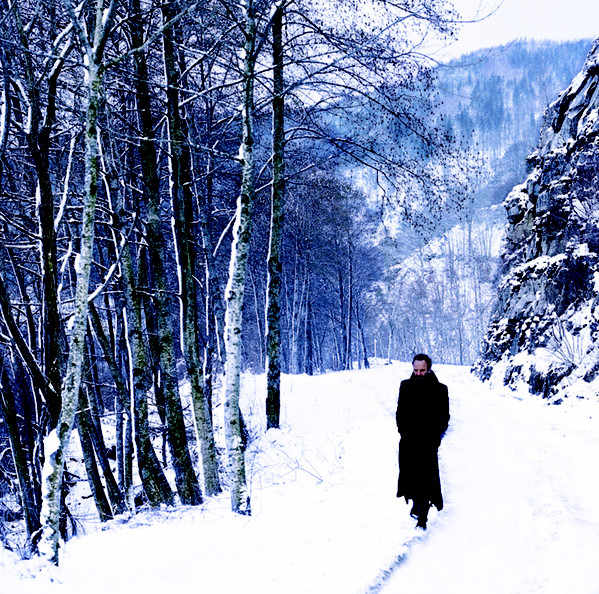 It is a gentle, low-key and very enjoyable listen on a dark winter's night. I have to say that it is very sombre, almost bleak in its sparse sound, and certainly will not appeal to 90% of the population, but if you are not the "party" type and wish to enjoy your festive music in a discerning, understated, folky fashion, then I can highly recommend this. It is part of every December in my house. It has an excellent cover too.